I looked at this Bible and tried to see it through the eyes of my 9 year old grandson. I knew right away the cover would get him. It's captivating and fun. Just that alone would draw him in. So many great things are included in this Bible! One of the ones I love is how that each chapter and important fact is highlighted. For example, 2 Kings 15 has the title of Azariah King of Judah, then at verse 8 has the title Zechariah King of Israel, etc. That keeps them on top of what is happening in the story. Another feature I love is the little notes along the way helping them to bring the Bible into their lives by reminding them to Live It (example pray when you or a family member is sick). Reminding them to apply the Bible into their lives. This Bible I think will grow with the child. The younger one will be captivated by the pictures, then as they age, they will love the references that are scattered throughout. 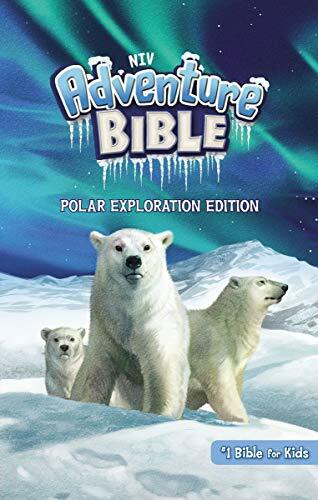 The NIV Polar Exploration Edition Bible is a bible filled with unique, facts, and maps, all with colorful pictures that will captivate any young person. 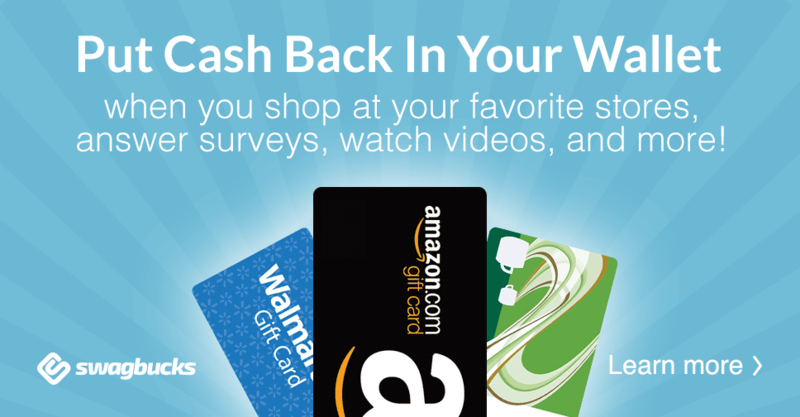 It would be a great gift! I have one copy of the NIV Polar Exploration Edition Bible to giveaway!